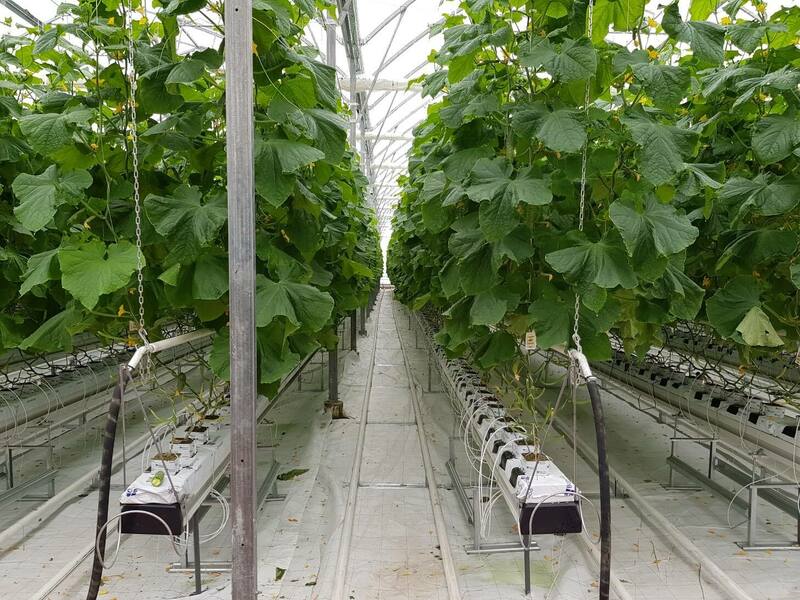 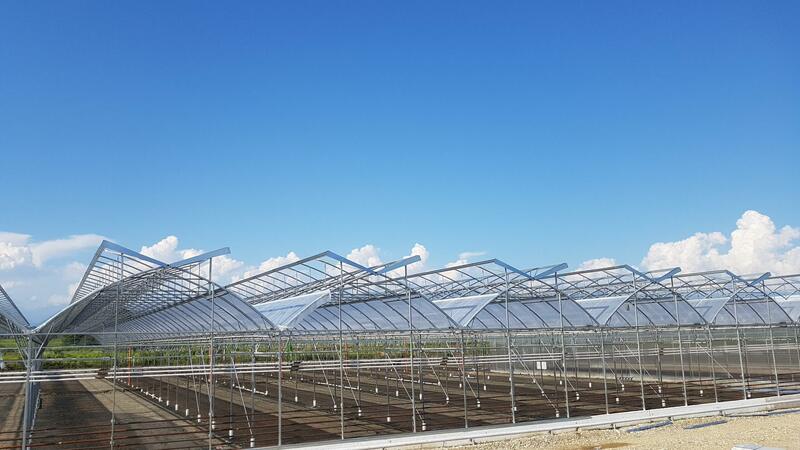 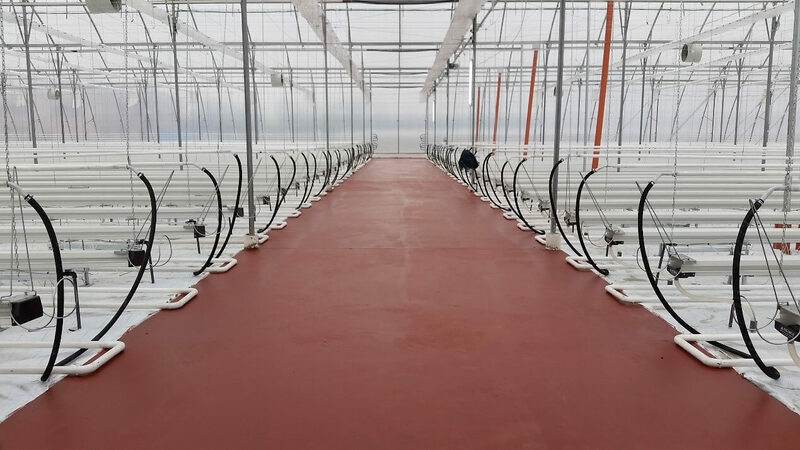 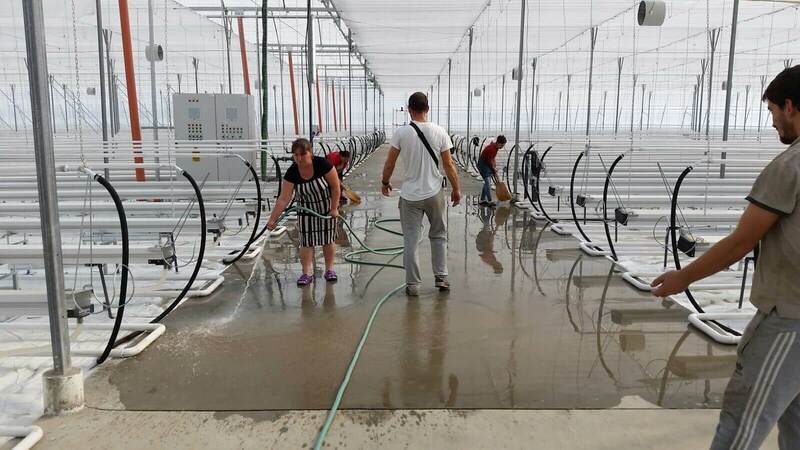 The East Europe project is a completed Nursery turnkey project for vegetable seedlings. 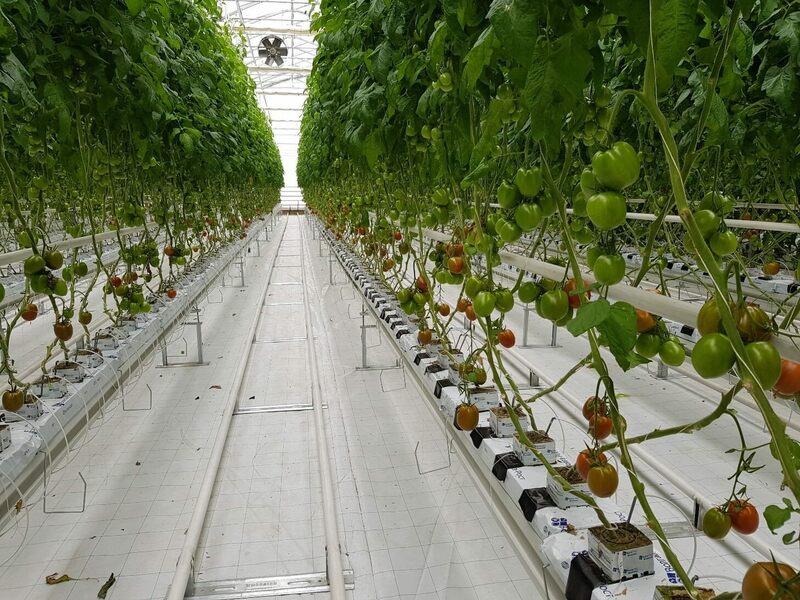 The project was equipped with supplementary systems to ensure an ideal agronomic environment for growing vegetables in the region. 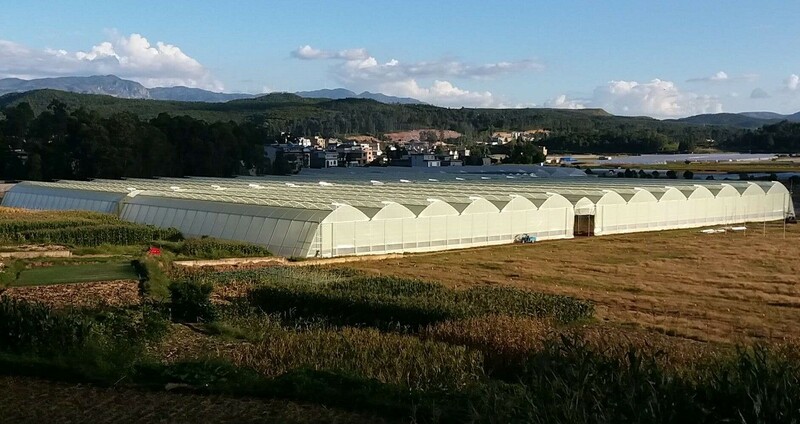 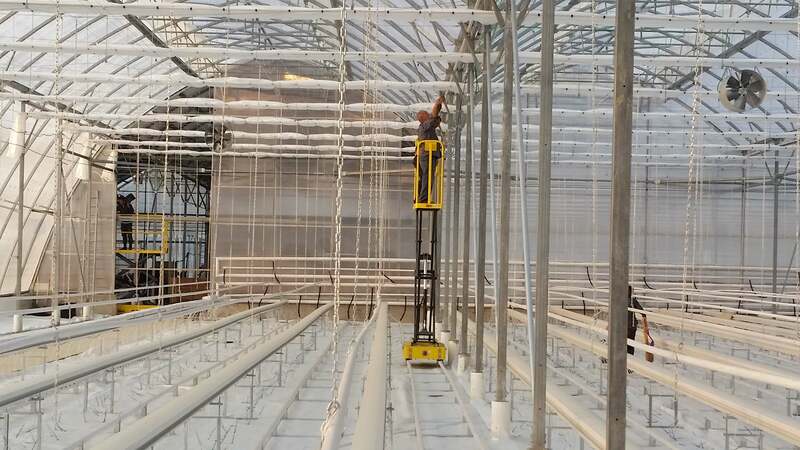 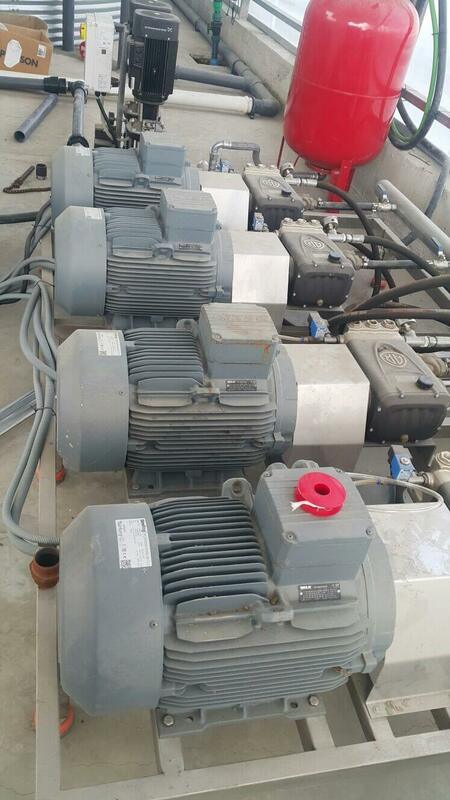 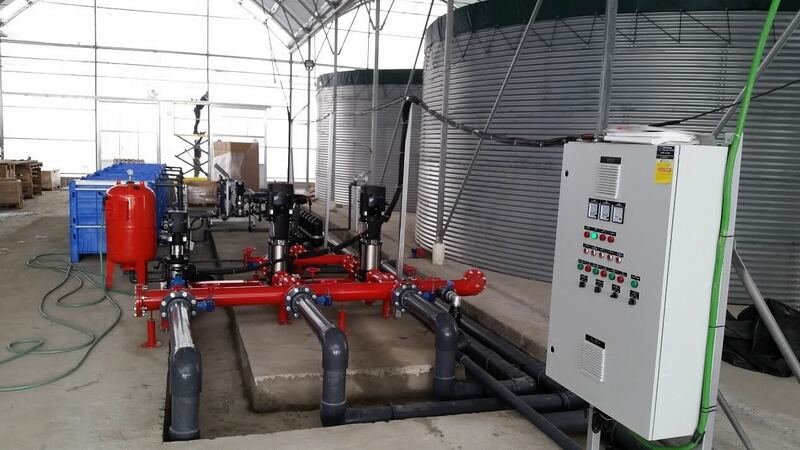 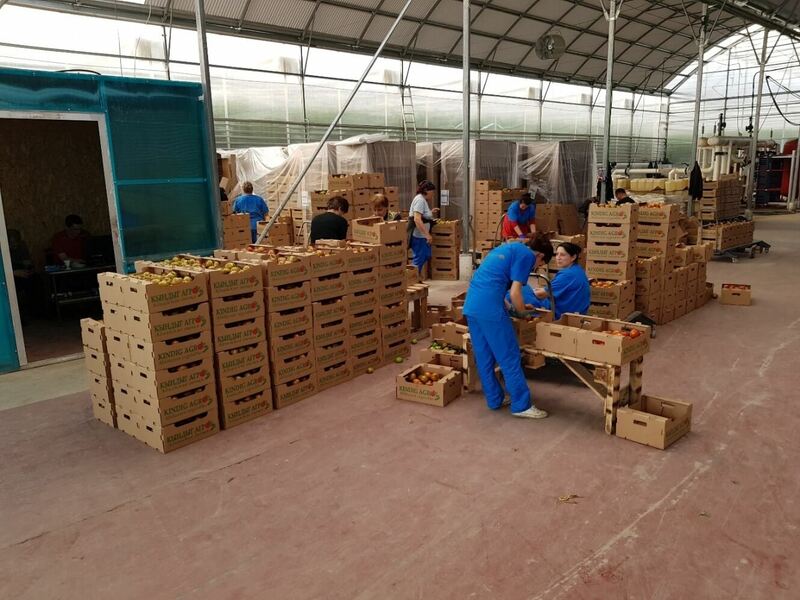 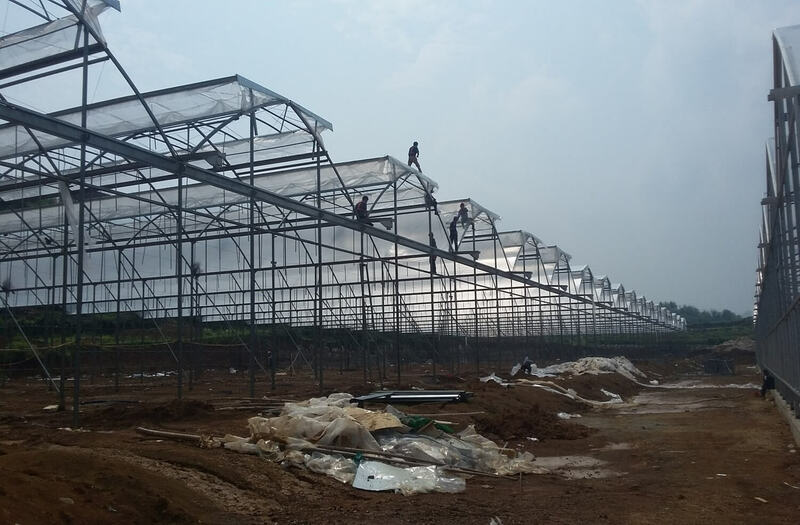 This successful project includes all the advanced systems and agronomical knowledge.